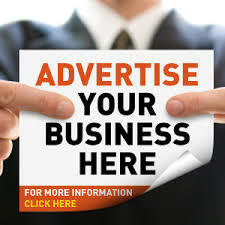 Home » Celebrity Gist » OG Olamide » social media » whatsapp » KL Music Review!! DJ Consequence & Olamide New Song “Assignment” – Here Is What We Think About It? Music is like football, when a player is in form he will do well in every single game. 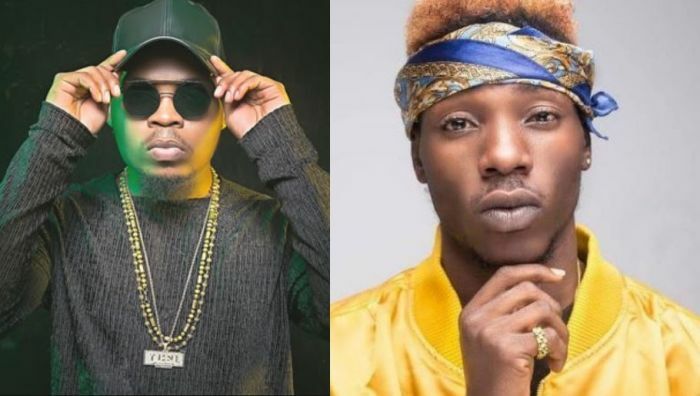 Teaming up with DJ consequence and Young John the wicked producer, Olamide is all over the street again with another mad tune titled “Assignment“. ” Was the statement that came out my mouth on my first encounter with this song. 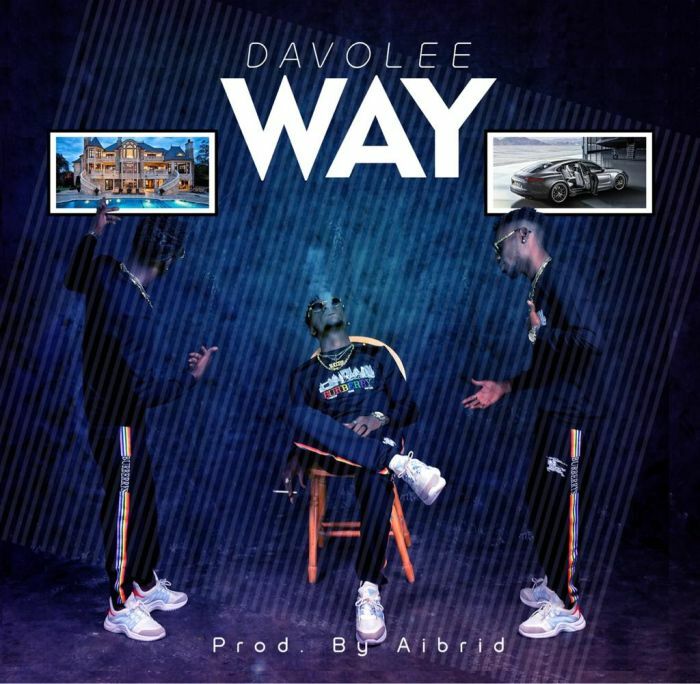 Even when the street is yet to recover from the vibes virus of “Wo” and “Update” this song “Assignment” is another dope tune accompanied by groovy beat and a 100 percent street oriented witty lyrics. Yes, you can never get it wrong doing it for the street! Overall, we will rate this Assignment – 10/10 ☆☆☆☆☆☆☆☆☆★★. If you think, we have overrated this song, feel free to drop your own rating. 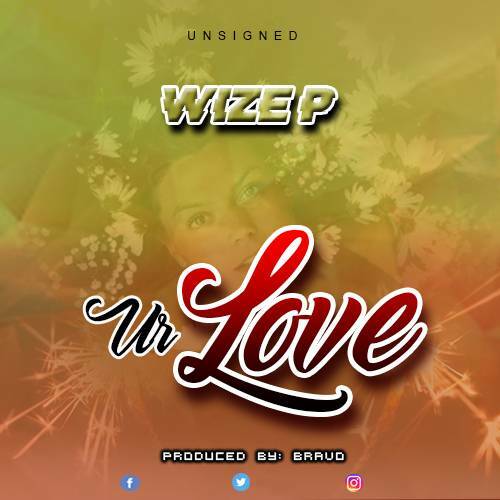 Drop your comments and tell us what you think about the Song. There has been no response to "KL Music Review!! 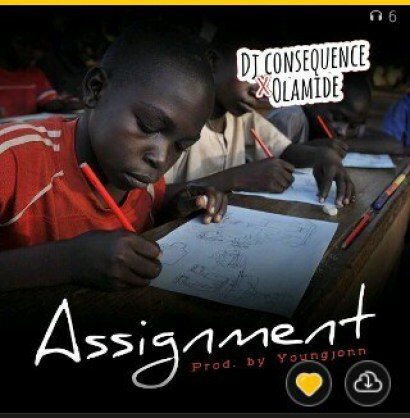 DJ Consequence & Olamide New Song “Assignment” – Here Is What We Think About It?"